Carry On Sergeant. The first of 28 Carry On फिल्में was the 1958 classic Carry On Sergeant. 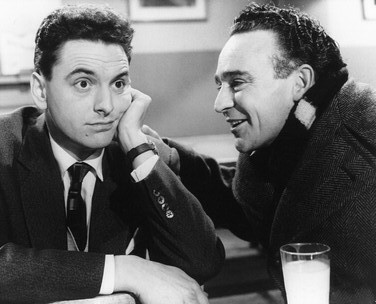 Kenneth Connor and Bob Monkhouse in a scene from the movie.. Wallpaper and background images in the Carry On फिल्में club tagged: carry on sergeant carry on movies british films comedy films kenneth connor bob monkhouse actor photos.